Hooray hooray – the Aarhus 39 anthologies are published today! 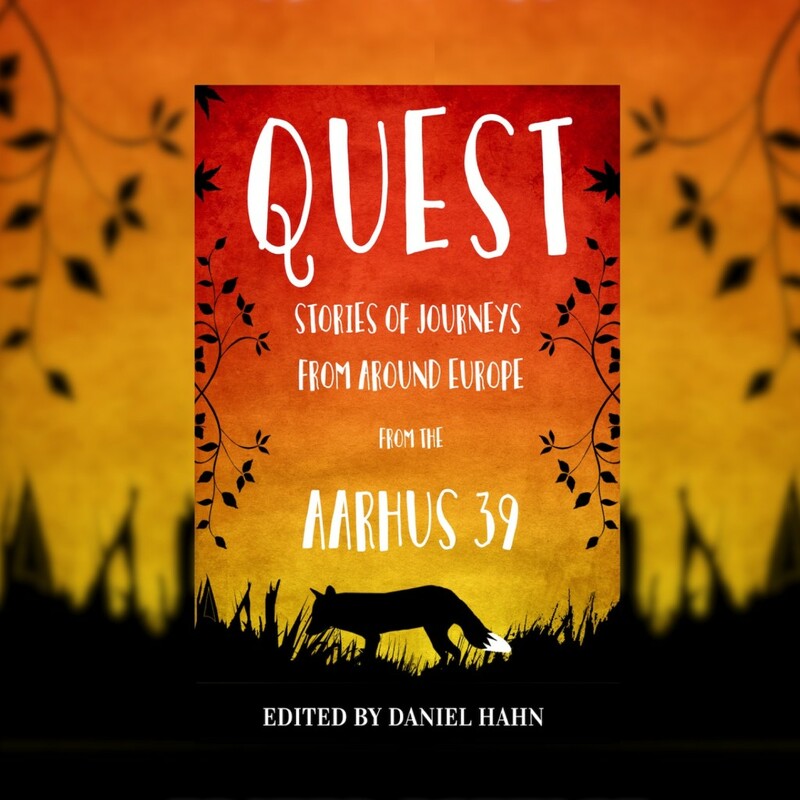 Quest edited by Daniel Hahn and published by Alma Books features a selection of children’s stories from the Aarhus 39 – including my new story ‘Between the Trees’ which has been gorgeously illustrated by Joel Stewart. ‘Between the Trees’ is a historical story but has a rather different setting to my other books. It takes us back to the English Civil War – not a period we see often in contemporary children’s books, though I remember being completely fascinated by the classic story The Children of the New Forest as a child. Forests and woods have an important part to play in this story, which is about an unexpected meeting between two very different characters, Isabella and Meg, who are both on different journeys of their own. Quest also features lots more stories from amazing writers like Katherine Rundell, Laura Dockrill and Maria Turtschaninoff, illustrated by some of Europe’s leading children’s illustrators. Odyssey is a companion book for teenage and young adult readers, featuring more stories from Aarhus 39 writers. Teachers can find some classroom resources for both books on the Hay Festival website here – and there’s also a chance to enter an amazing illustration competition, for the chance to win tickets to join us and attend the international children’s literature festival taking place in Aarhus, Denmark, in October of this year!